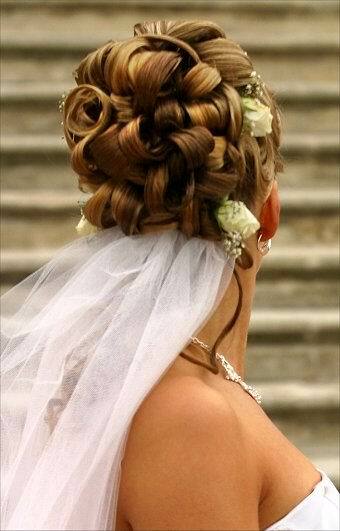 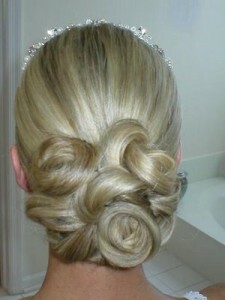 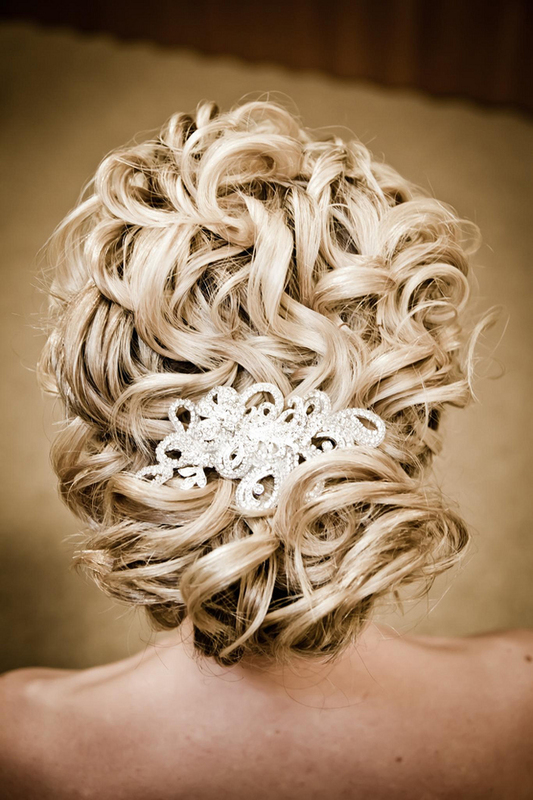 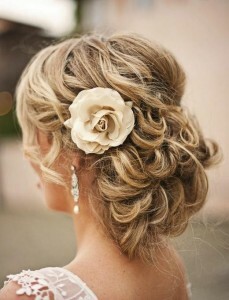 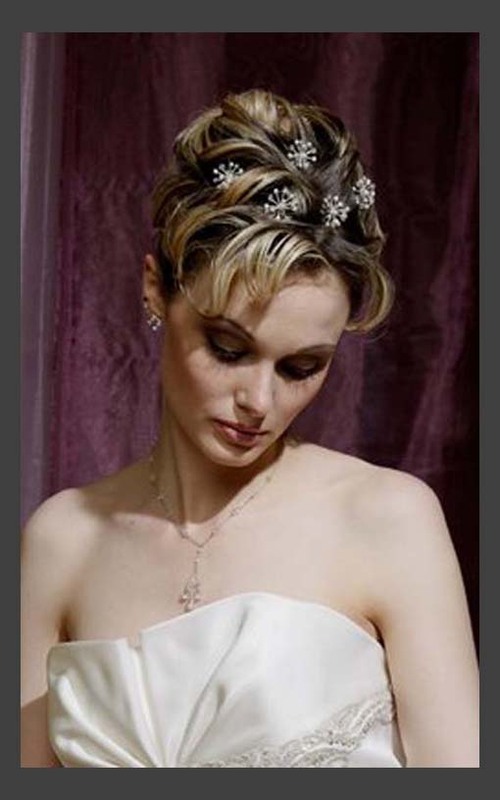 Selecting a hairstyle for any special occasion is a huge deal and it gets additional importance if you are the bride. Up-do hairstyles always go well with any special occasion – be it a ball or a party or a wedding. 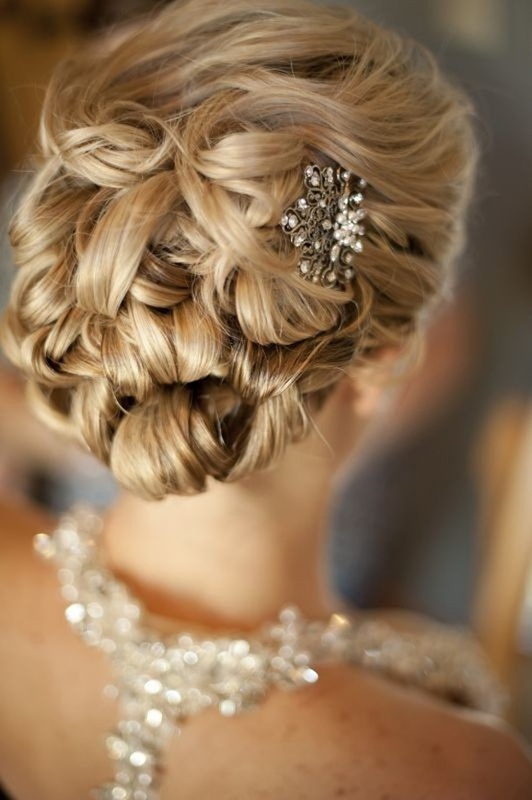 Up-dos are classic and well accepted by modern brides. With new age hairstylists, it is not difficult to create a unique and elegant updo style that suits your personality as well as the outfit. While selecting a style, it is also necessary to decide what hair accessories you would like to wear. Giving a few trial runs with your stylist is a good idea if you are having a hard time picking the best updo style.